At the start of every new year, everyone has the best intentions when it comes to wanting to become a better person. People see the new year as a fresh start, and the most ideal time to make healthier lifestyle choices, such as spending more time with family or losing excess weight. But according to Time magazine, the most popular New Year’s resolutions are also the ones most commonly broken! Ready to make this year your best yet? Check out our tips on how to avoid breaking the 10 most commonly broken New Year’s resolutions! 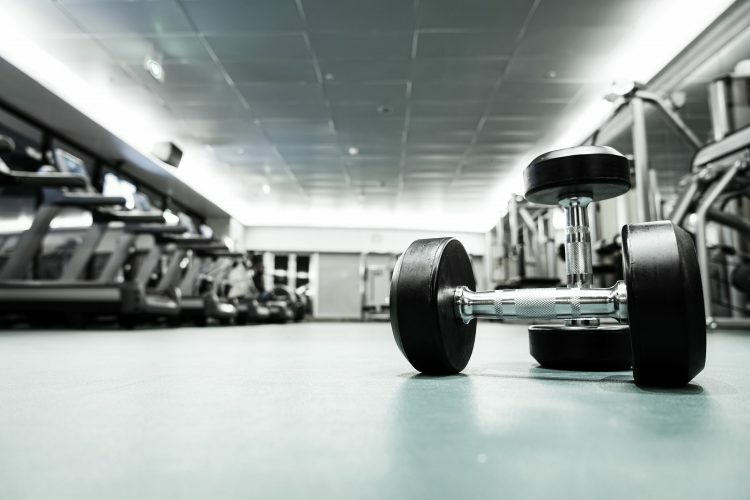 Research shows that 60% of gym memberships go unused, and that gym attendance goes back to normal by mid-February. Instead of joining a gym, find an exercise or activity you sincerely enjoy, and stick with that. Do you love to walk or run? Start walking or running on your favorite trail and skip the gym membership completely! Nearly 85% of all smokers who try quitting end up relapsing within six months. Instead of quitting cold turkey, consider talking to your healthcare provider about smoking cessation products, treatments and support groups that can help! Some people commit to learning a “big” something new, such as a new language or the art of cooking. But learning these skills can require time, money and lots of patience. Instead of devoting your time and energy to learning new big skills, keep them small, or devote your time to fulfilling other important goals and resolutions. Restricting portion sizes and forcing yourself to eat foods you don’t want to eat is difficult to do long term and isn’t necessarily helpful for weight loss. Instead of viewing your eating habits as “going on a diet,” think about how you can make good nutrition part of your normal everyday lifestyle. For instance, find fun ways to eat fruits and vegetables so it doesn’t seem like a chore. Some people become overly ambitious after the new year and deposit large portions of paychecks into savings, only to draw from these savings weeks or months later. Instead of going big, find smaller ways to save and cut back, such as eating at home, buying used furniture, and hosting get-togethers instead of going out. Promises to spend more time with your family can be difficult to fulfill, especially if your lifestyle will stay the same after the new year. Rather than be too hard on yourself when it comes to spending more time with family, find ways to turn the moments you do share into memorable, quality experiences. For instance, turn off the television and listen to your partner or child tell you about their day. This year, you may vow to travel to distant, far away locales you’ve seen only in movies and in your dreams. But many forget that travelling often requires advanced planning, time off from work and savings. Instead of making plans to visit far-off places, find new restaurants and points of interest nearby that can satisfy your wanderlust. Sometimes stress is unavoidable, which is why experiencing less stress can be an easy resolution to break. Instead of resolving to be less stressed, focus on learning how to effectively manage stress in healthy ways. Exercise, yoga and deep breathing are all examples of effective ways to manage and reduce stress naturally. Volunteering is a great way to give back to the community, but also requires your time. If you’re not sure you can commit to volunteer work, give back by writing a check or donating foods, clothing and items you no longer need to charities and shelters. It’s easy to swear off alcohol for good on New Year’s morning, but as soon as your headache clears, you may find yourself going back on your resolution. Instead of making drastic changes to your drinking habits right away, find healthier “vices” that can replace drinking. For example, go hiking or dance like crazy in your bedroom to relieve stress after a difficult day. Is saving money one of your top New Year’s resolutions? Start off the new year right and sign up for iRazoo to start earning points you can redeem for gift cards to your favorite retailers!